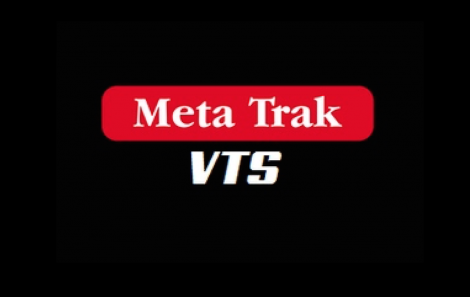 The Meta Trak VTS is the new device that has just been approved by Meta. In 2018 the approvals of Thatcham Cat 6 and Cat 5 will be replaced with VTS which is a new standard. VTS is a mixture of Thatcham Cat 5 and Cat 6 units all in one device. What happens if there is an attempt to drive the vehicle without driver ID tag present?